JazzHR is a powerful, user-friendly, and affordable ATS / recruiting software that enables today’s greatest people to build tomorrow’s greatest companies. JazzHR replaces antiquated hiring processes like email and spreadsheets with an intuitive applicant tracking system that helps recruiters and hiring managers build a scalable and effective recruiting process that consistently results in great hires. JazzHR is also the creator of Crowd, the HR industry’s first integrated crowd-sourcing, big-data and predictive analytics initiative. Not sure if JazzHR is the best product for you? 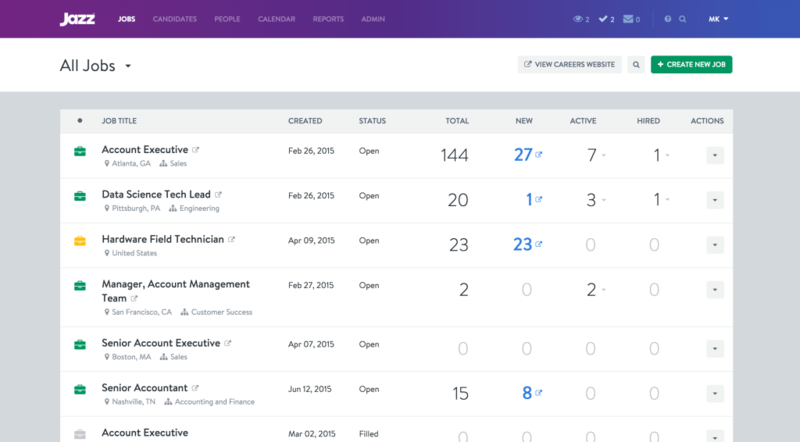 See more applicant tracking systems in our product database, or speak with one of our Technology Advisors for a no-cost, no-obligation consultation. 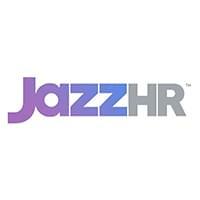 Learn everything you need to know about JazzHR. Our experts will reach out to you shortly.